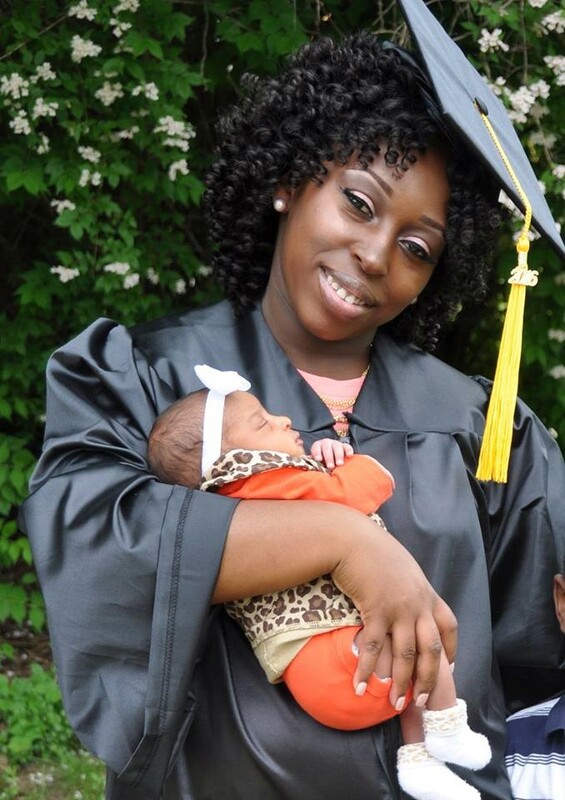 Help provide education for single mothers! Studies show that when a woman is educated, both she and her child lead better lives. Many women living in generational poverty drop out of high school and many do not have the resources or support to continue their education. Your donation can help transform the life of a woman in poverty and give her hope for the future. Education gives woman the potential to earn better wages, raise healthier and more educated children, and overcome the cycle of poverty.